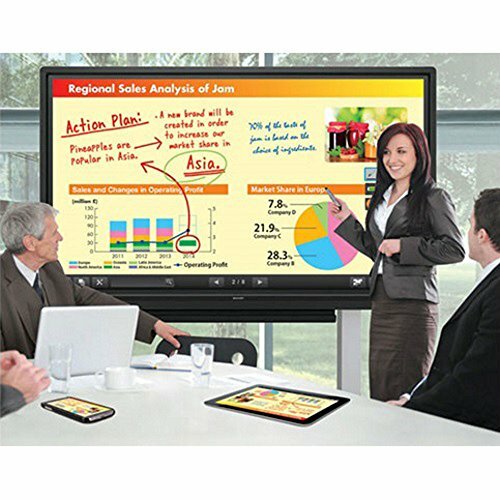 Sharp's AQUOS BOARD PN-L603B is designed for smooth and effortless communication in a wide range of contexts. The PN-L603B's touch pens allow several people to write on the same screen at the same time. 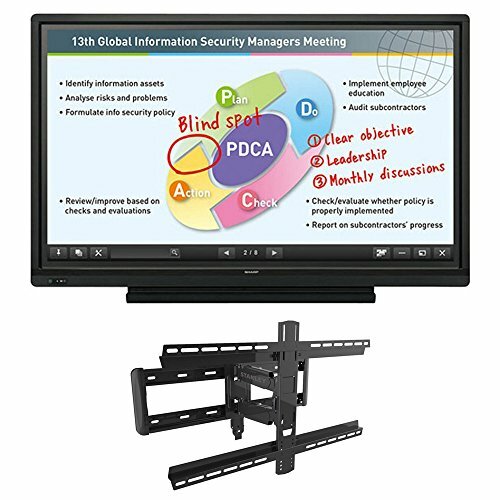 And the SHARP Display Connect software enables multifaceted wireless communication. Whether in the boardroom or the classroom, Sharp changes the way you communicate. 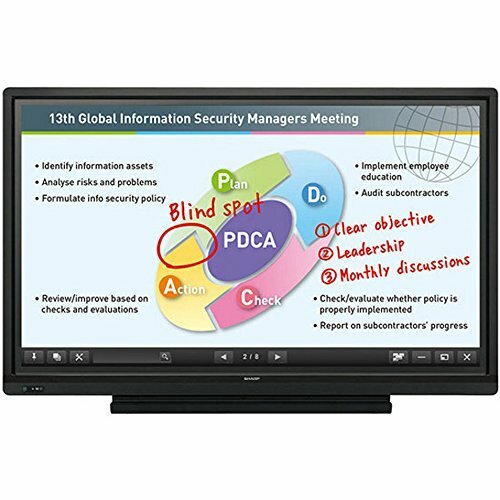 Sharp's latest AQUOS BOARD can be easily viewed from multiple angles, in both dark and well-lit rooms. The new and improved anti-glare film helps to reduce glare and reflections, as well as minimize fingerprints on the screen. 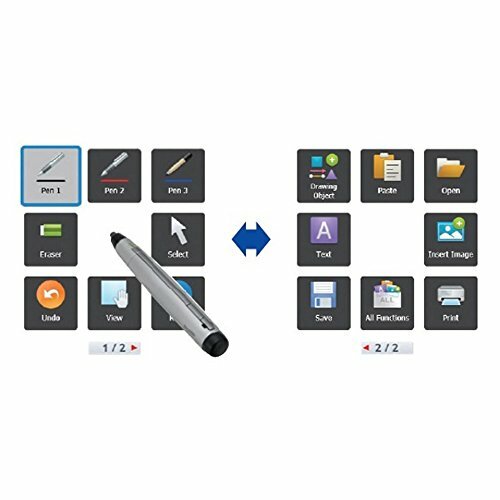 Sharp's intuitive Pen Software 3.0 gives users the power to annotate, draw, insert, modify, and create images, PDFs, documents, spreadsheets, PowerPoint presentations, websites, software, and other media. Smooth and highly responsive, the dedicated touch pen with function buttons is pressure-sensitive and customizable. Up to 4 simultaneous interactive touch pens may operate the AQUOS BOARD at a time, each writing in different colors. Onscreen content - including handwritten notes and drawings made in real time - can be viewed simultaneously on the AQUOS BOARD and mobile devices such as PCs, tablets and smartphones. 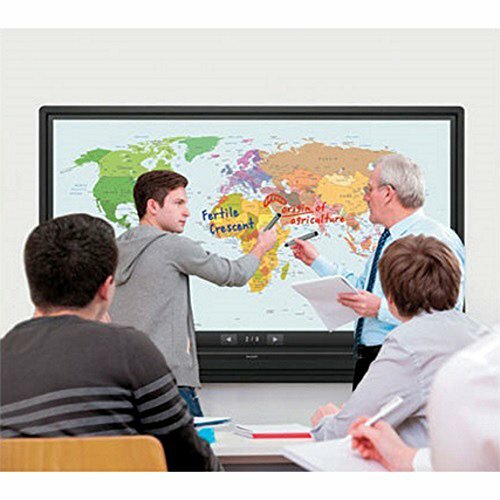 Write, draw, and gesture with more than one finger at a time with the AQUOS BOARD 10-Point Multi-Touch Screen. More than a whiteboard, more than a computer, the AQUOS BOARD can transform your daily routine. Because the AQUOS BOARD can utilize the power of a Windows PC, it can handle most software and web applications. 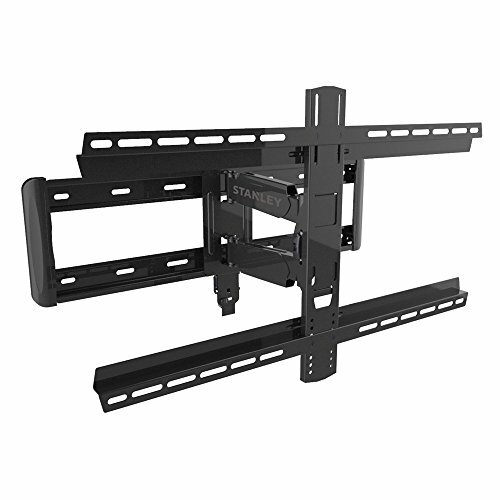 BUNDLE INCLUDES: SHARP Aquos Board 60" Edge Lit LED Backlight Interactive Display System - Pro Series Large Extension TV Mount for Size 37-90"